A new 75%-water luxury foundation calls a similar-sounding Pixi favourite to mind – also, this aesthetic is so beautiful. 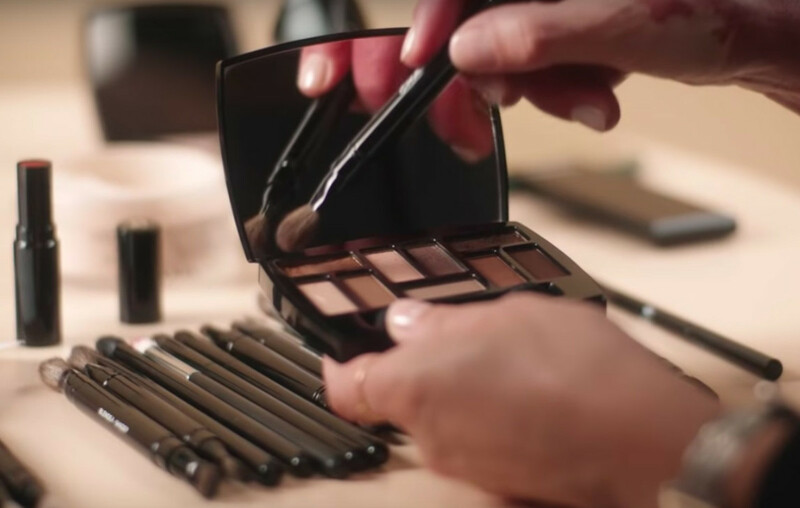 "The bubble(s) and the water are separated, and then with your brush you mix it together then you apply it," says Lucia Pica in the embedded #chanelbeautytalks video below. The Chanel Global Creative Makeup and Colour Designer is speaking about the new Chanel Les Beiges Water Fresh Tint as she enhances the features of French actress and model Marine Vacth. Here, have a look at Lucia Pica&apos;s soothing makeup technique as she talks about Les Beiges Water Fresh Tint (aka Les Beiges Eau de Teint) and strokes subtle colour over Vacth&apos;s skin – and I dare you not to drool over that stunning neutral eye shadow palette or that lip finish. 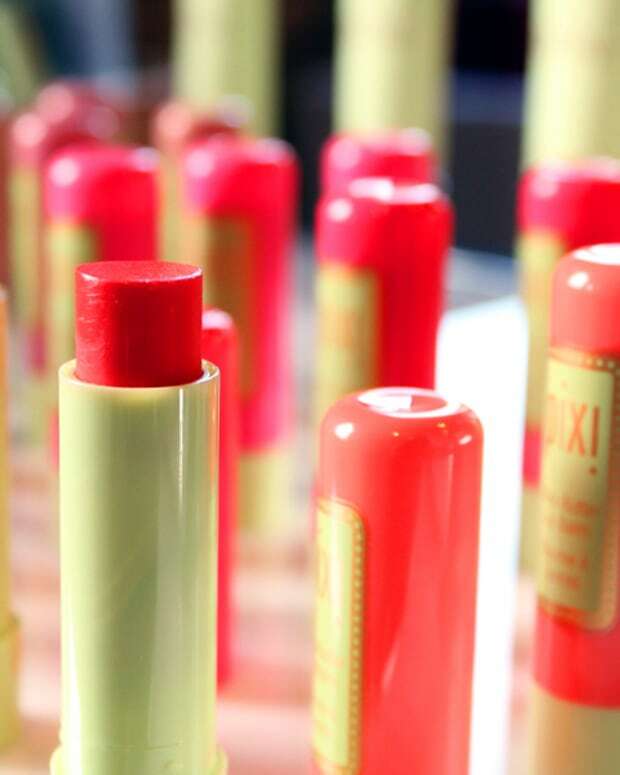 *UPDATE: According to the press sheets (and the photo below), the Eau de Teint technology isn&apos;t an emulsion – it contains no emulsifiers at all. Instead, it consists only of an aqueous phase and an oil phase suspended within it. The aqueous part is 92% of the formula. The rest is made up of "micro-droplets" in a range of sizes, each containing a specific amount of pigment. Those micro-droplets break on the skin as you blend. As I write this, my skin&apos;s speaking to me like an excited young teen – oooh, I loved that, and I&apos;m so thirsty, please may I have all the things that bead water before blending? Pleeeeeeeeze?? So obviously it&apos;s time for me to put aside my beloved It Cosmetics You But Better CC+ Cream SPF 50 foundation, maybe pick up another of those Kiehl&apos;s concentrates and figure out how to layer spf-free foundation over 100% mineral sunscreen. (It&apos;s all about mineral sunscreen this year anyway.) Obviously there&apos;s a compare-and-contrast exercise waiting to happen. 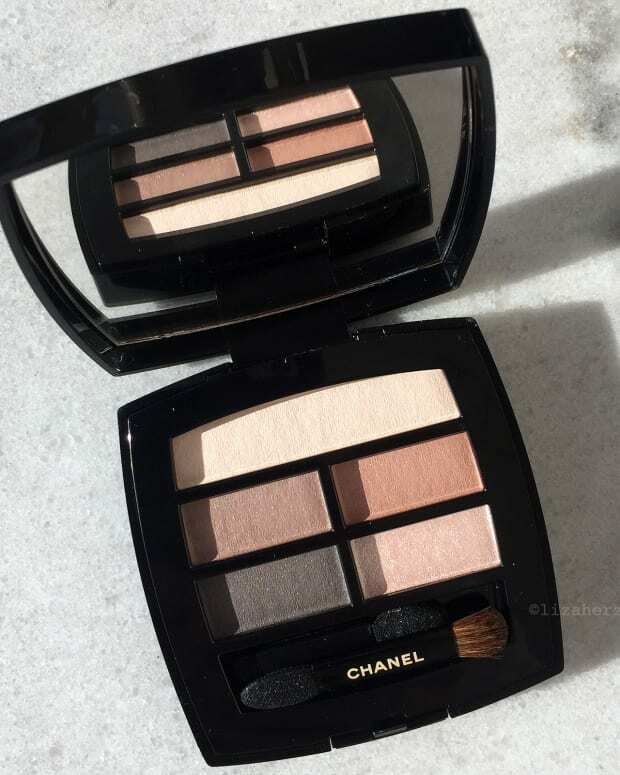 In other Chanel Les Beiges 2019 news, how about that eyeshadow palette, the Les Beiges Natural Eyeshadow Collection ($110 CAD) in the above video? Perfection! Seriously, I think nearly every woman over 45 needs that neutral shadow palette. Colour is fun as an accent, but enhancing the hues already in skin creates the most naturally-blessed effect as far as I&apos;m concerned. Re-shaping the contours of the eyes and face with shades that look like different kinds of light and shadow on your own skin is a foolproof way to look your most youthful self, whatever your age. 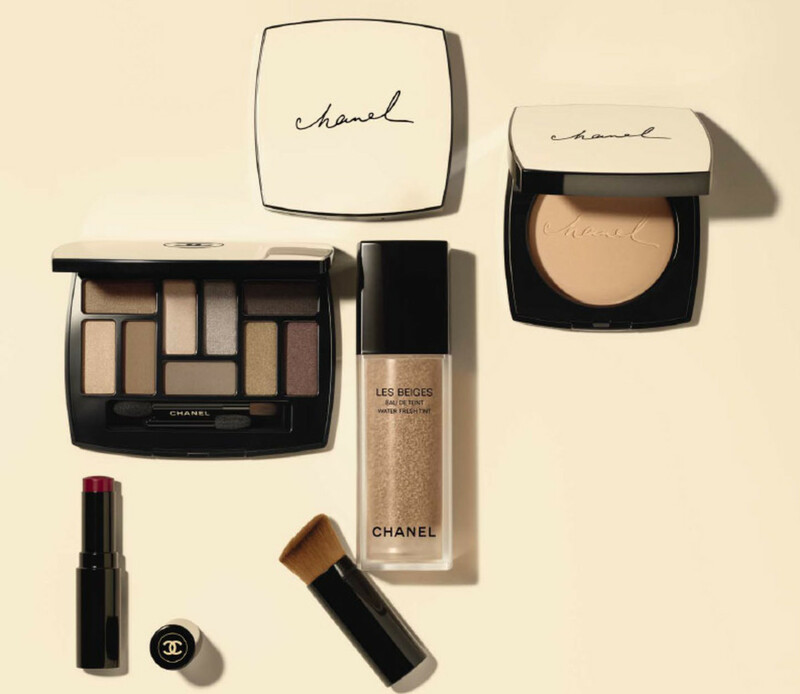 The Chanel Les Beiges 2019 collection drops in mid-April for the UK and May 3rd in Canada. Water Fresh Tint (or Eau de Teint in French) will be available in six shades: Light, Medium Light, Medium, Medium Plus, Light Deep and Deep. 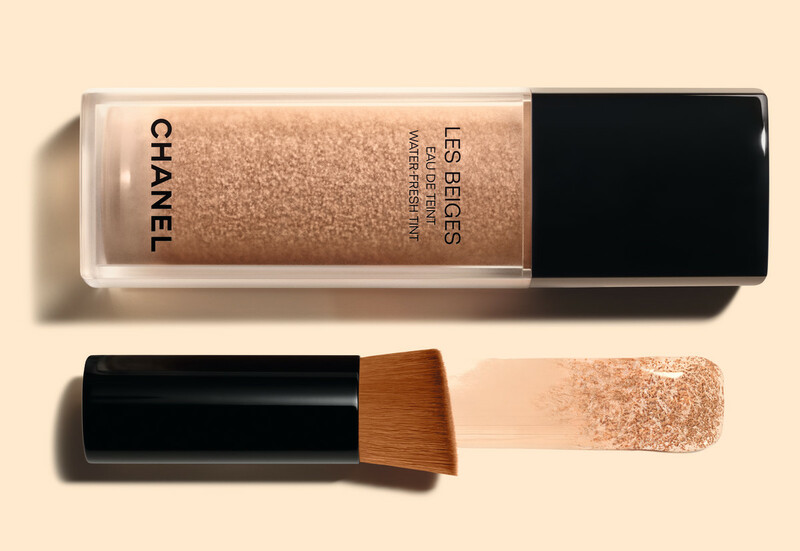 Chanel Les Beiges Healthy Glow Lip Balm is already available in three shades here; the new shade, Intense, launches with the rest of the new range, including the limited-edition Natural Eyeshadow Collection and a new, limited-edition Healthy Glow Sheer Powder in seven shades. 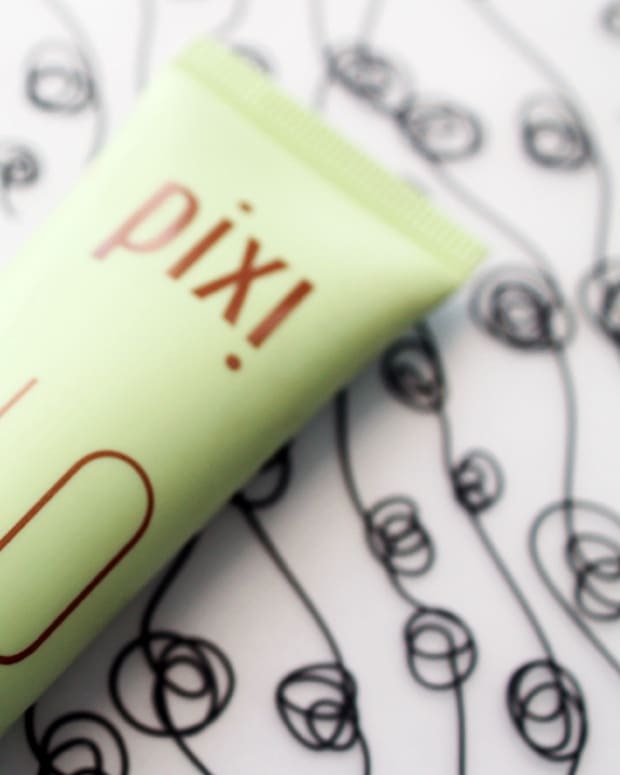 Have you tried either Pixi H20 Skintint or Kiehl&apos;s Hydro-Plumping Re-Texturizing Serum Concentrate? Or Chanel Les Beiges Water Fresh Tint? Or any other formula that beads on the surface before you rub it in? I haven&apos;t got ingredient lists for any of the Chanel items just yet; will add when I receive the info! KIEHL&apos;S HYDRO-PLUMPING RETEXTURIZING SERUM CONCENTRATE ingredients: Water, Glycerin, Dimethicone, Propanediol, Dimethicone/PEG-10/15 Crosspolymer, Polymethylsilsesquioxane, Sodium Chloride, Phenoxyethanol, Butylene Glycol, Chlorphenesin, Sodium Citrate, p-Anisic Acid, Disodium EDTA, PEG-10 Dimethicone, Sodium Hydroxide, Adenosine, Perilla Ocymoides Extract/Perilla Ocymoides Leaf Extract, Citric Acid.